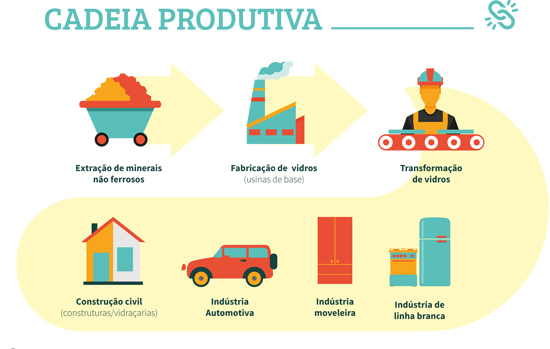 Every year, we produce Panorama Abravidro, the only study of the economics and production of our sector in Brazil. Click here to access the study. A summary of the material can be read below, with the operation of the glass productive chain, the most recent figures of the sector, besides a summary of the history of glass and its arrival in Brazil. 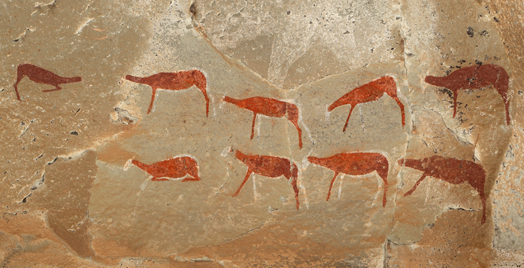 Every time the invention of glass is mentioned, the Phoenicians are the first ones to stand out. Legend says that some Phoenicians, when landing on the coast of Syria, set up their camp and built a fire on sand, bones and saltpeter. Shortly after, a shiny liquid drained from the fire and rapidly solidified itself. Even with this story, the Phoenicians should not be the only ones to receive praise. In Ancient Egypt, archaeologists found the material shaped as colored glass beads, necklaces, earrings and blown bottles. In the international definition, glass is “an inorganic fusion product that was cooled down until it reached rigidity, without crystal forms”. In fact, the true nationality of the discoverers doesn’t matter; the discovery itself does. The first techniques used in glass were extremely primitive. In time, other techniques were emerging. Around 200 a. C, one of the most widely used techniques made use of a blowing stick or cane. This practice was one of the responsible ones for the breakthrough and improvement of glass industries. The passage of time has allowed the glaziers to discover new possibilities in glass manufacturing. 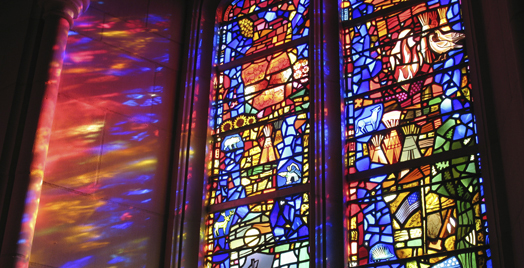 After the “innovation” of hollow (blown) glass, the flat glass emerged, being used mainly for stained glass windows of churches and cathedrals. In the 12th century, during the time of the Crusades, in Venice, Italy, Murano (an island near Venice) became the major glass manufacturer with various types of composition. Murano achieved worldwide fame due to the crystals and mirrors that it manufactured. In the Renaissance (17th century), there was a drop in the glass production. Italian artisans migrated to Germany and began to manufacture a greenish glass. In the late 18th century, France also improved the techniques it used. King Louis XIV and his minister Colbert met some of the best masters in the art of glass and set up a company, Saint Gobain – currently, it is one of the most important private companies in the world. The early 20th century brought great discoveries. Belgian Émile Fourcault invented a mechanical process responsible for stretching the mass of the glass. The method used tongs, which suspended the mass so that it remained vertically 20m high in order to be cut. Also from the 20th century onwards, the glass industry was developed with the introduction of continuous furnaces and semiautomatic or fully automatic equipment. The 1930s and 1940s were a highlight in the last century, when the major manufacturers used the Libbey-Owens method, indicated for the production of stretched glasses due to the ease of handling and precision in cutting. The history of glass strode towards the manufacture of flat glass, with scientific development and techniques for new processes. The first pieces of glass were brought to Brazil by Pedro Alvares Cabral in 1500, who gave necklaces and rosaries to the Indians. Then, in 1549, Tomé de Souza practiced the barter with the natives: he traded a shipment of mirrors for Brazilwood. 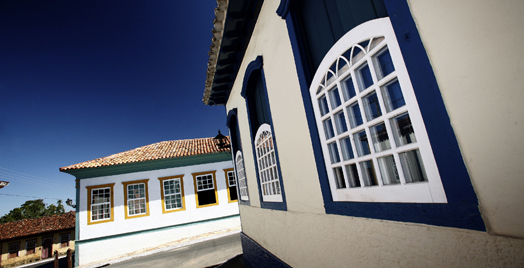 Between 1624 and 1635, the Dutch invaders entered Pernambuco and four craftsmen started the first glass workshop in the country, manufacturing cups, bottles and windows. However, when the Dutchmen left the country, the workshop was closed. Since then, much time has passed so that the glass started to be produced in Brazil again. The arrival of the Portuguese Royal Family in 1808 triggered the production of many things previously unknown in the country or imported. In 1810, Francisco Ignácio da Siqueira Nobre received a letter of authorization from regent D. João and was able to start the first glass producer company in Brazil, the Real Fábrica de Vidros da Bahia, in Salvador, which lasted until 1825. In 1861, during the 1st National Exhibition of Natural and Industrial Products, glass appeared in the form of bottles, jars and globes for lamps. Shortly thereafter, in 1882, the second Brazilian glass industry, the Fábrica Esbérald – Companhia Fábrica de Vidros e Crystaes, was created, as a producer of packaging. In 1885, São Paulo received the Companhia Vidraria Santa Marina. Both factories begun the process for the complete success of glass. After 57 years, a Portuguese businessman founded the Companhia Vidreira Nacional, Covibra. 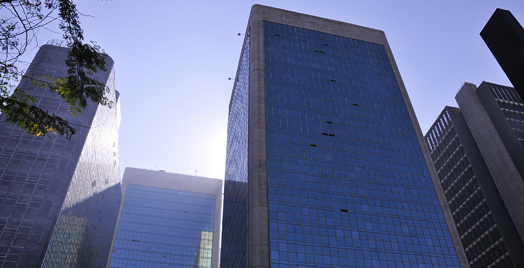 At the same time, Santa Marina created the Companhia Paulista de Vidro Plano (CPVP), which later became a partner of Covibra in order to reduce competition. Later, the merger of the two companies resulted in the creation of Indústrias Reunidas Vidrobrás in the early 1950s. In the early 1950s, the first major glass companies began to emerge in Brazil, such as the Sebastian Pais de Almeida company, which controlled about 60% of the national distribution. The 1950s marked the great demand for glass in the furniture and construction industries. In 1951, a small company named Santa Lúcia Cristais came into operation. Ten years later, the factory inaugurated the Vidros Blindex branch. In 1962, Santa Lúcia started operating in Caçapava, São Paulo, with the Companhia Produtora de Vidro (Providro). In the early 1960s, there were three major glass manufacturers: Providro, Santa Marina and the UBV (Brazilian Glass Union), a company from São Paulo company established in 1957. These companies dominated the industry until the mid-1980s. Together, British company Pilkington and French company Saint-Gobain created Cebrace in 1974, in São Paulo. Today, the joint venture has plants in Caçapava and Jacareí, in São Paulo, as well as Barra Velha, Santa Catarina. In 1998, the US multinational Guardian settled in Porto Real, Rio de Janeiro. Subsequently, the company built a plant in Tatuí, São Paulo. Recently, in 2013, another multinational company, Japanese AGC, built its factory in Guaratinguetá, São Paulo. Finally, Vivix, first manufacturer with 100% national capital, inaugurated a plant in Goiana, Pernambuco, in early 2014. 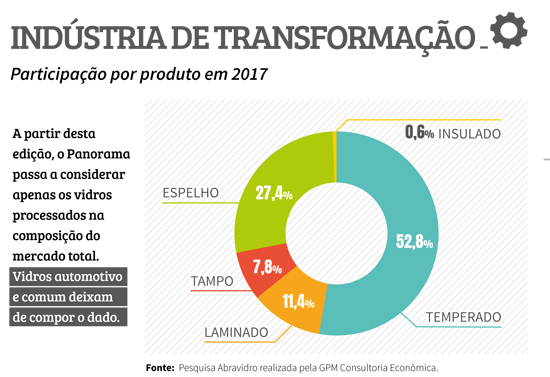 In April 2018, UBV (Brazilian Glass Union) surprised the market by announcing the end of its activities. 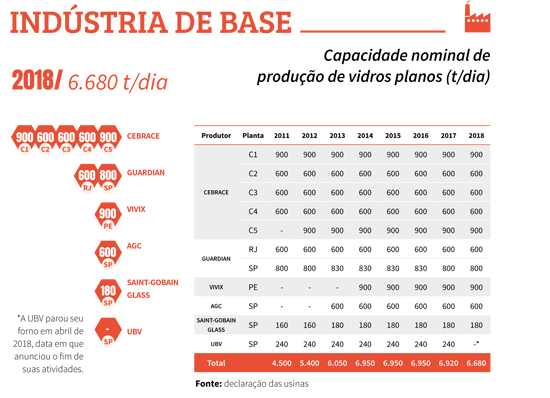 Today, Brazil has five glass supply industries: AGC, Cebrace, Guardian, Saint-Gobain Glass and Vivix. Producers of float and printed glass, these companies are responsible for the manufacture of 6,680 tons of the material per day. Brazilian Association for Float Glass Distributors and Processors (Abravidro): born in 1990, it defends ideals, partnerships and projects and promotes events within the sector.